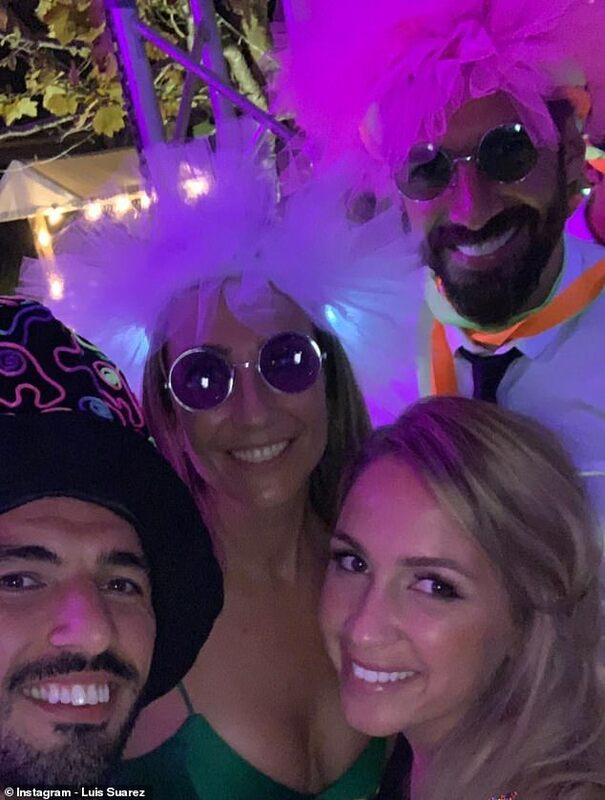 Diego Godin hosted a star-studded wedding ceremony in his native Uruguay over the festive period, and invited a host of his team-mates from past and present. 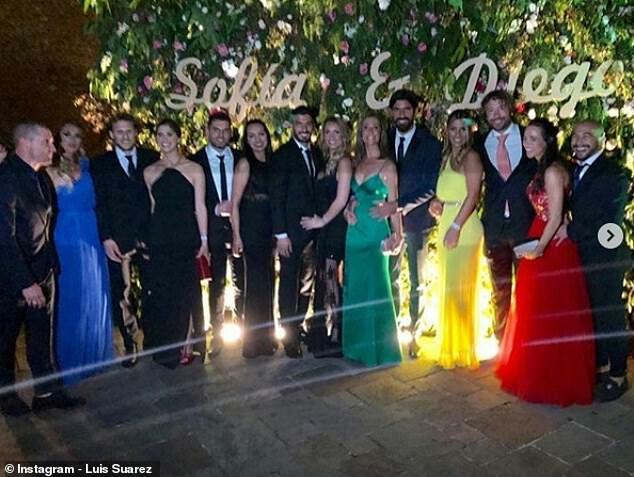 The Atletico Madrid defender married his long-term girlfriend Sofia this week, making the most of Spanish football’s winter break. And he was joined by a substantial number of his Uruguayan team-mates, who he has played alongside at up to three World Cups. 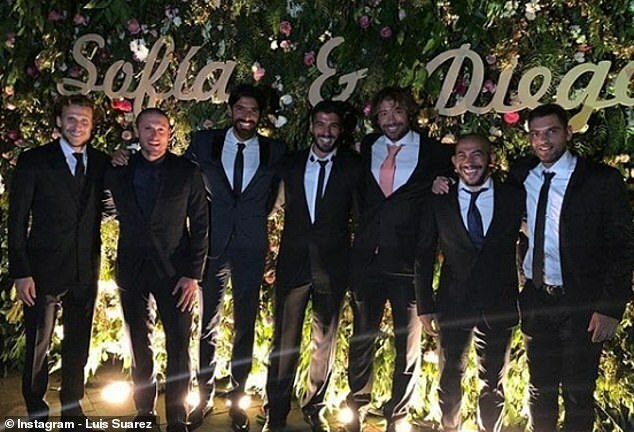 In a set of pictures shared on Luis Suarez’s Instagram Walter Gargano, Diego Forland, Nicolas Lodeiro, Sebastian Abreu, Diego Lugano and Egidio Arevalo Rios were all present. They make up the bulk of the side that reached the semi-finals in South Africa in 2010, the second round in Brazil four years later and the quarter-finals in Russia six months ago. Many of them were also part of the Uruguay side that lifted the Copa America in Argentina in 2011. They were all accompanied by their partners as Godin tied the knot back in South America. Godin’s club team-mate Antoine Griezmann was present and tweeted on Boxing Day that he was in Uruguay. 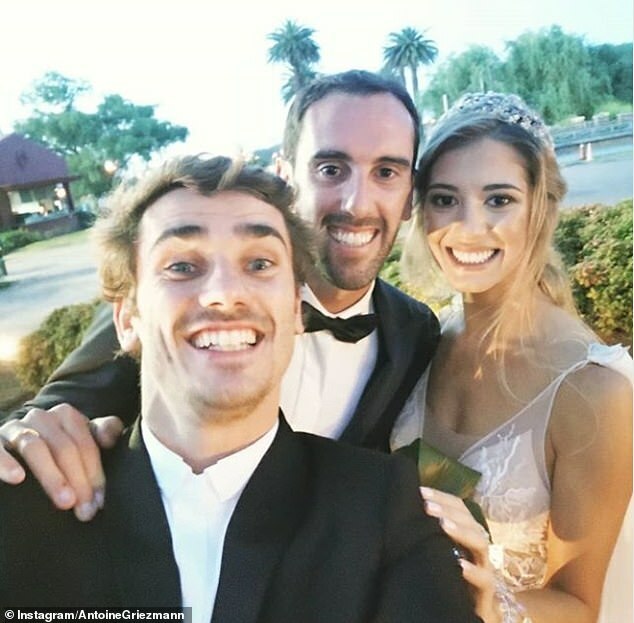 He also uploaded a snap to his Instagram account of himself with Godin and his bride. Spanish newspaper Marca also claims that other Atletico players were there, including Koke, Juanfran, Jose Maria Gimenez and Santiago Arias. 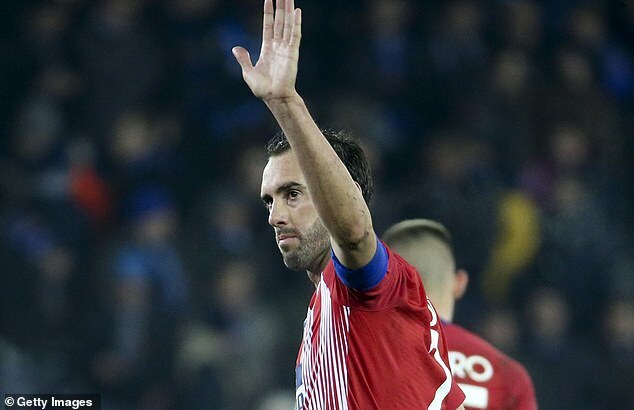 Godin even booked entire hotel for the travelling contingent as he treated his nearest and dearest on the happy occasion.